Do you treat your Soul like a Formula One Team? Yesterday I discussed the huge importance of a team in the Formula One Racing with my husband and son. Hold on bear with me. This is good stuff - very important - stuff ALSO when you don't like fast cars at all. 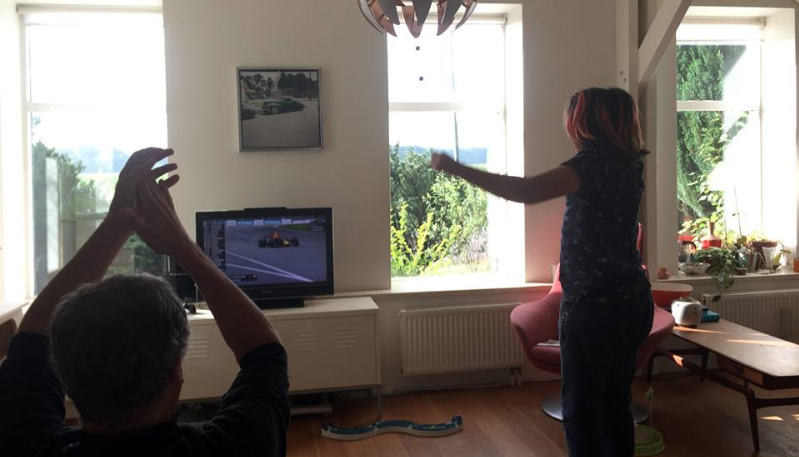 So my husband and 13-year old son completely love the Formula One. My son - the same one who can sit in museums and look at 1 singe painting for hours - knows ev-e-ry-thing there's to know about it. 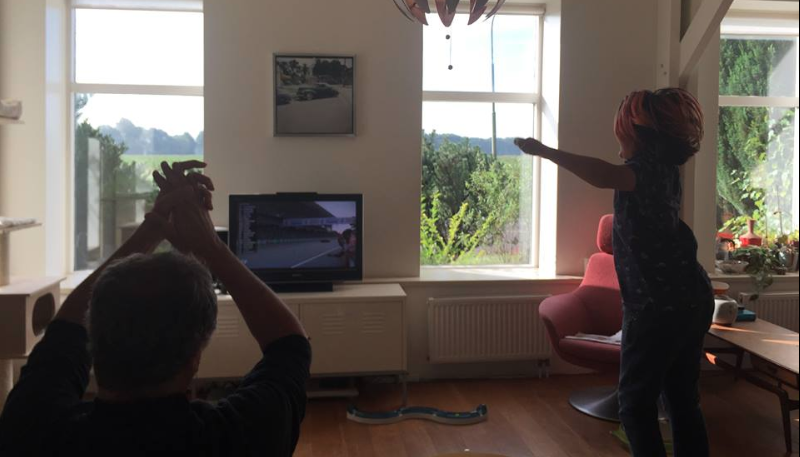 (I dare you to come over and test him) I almost never watch the race with them, but I still see some things! I had a lightbulb insight when I thought about the way the teams in Formula One work. Because Formula One Teams are just like us: our soul and our business! I know! It's weird right? We have this personality. Our body, voice, the way we sound, move, make people feel. ANDwe have our soul. Much larger than our personality. Our soul is pure universal love and it only wants the best for us. EVEN when we don't get it! 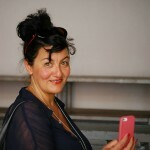 We 'use' that personality in our brand. The more authentic we are, the better (future) clients understand who we are and what we can do for them. Now since we're human we constantly think we know better than our souls and so we work too hard, we keep hiding, we think we can't do it. And that's all because we (often) refuse to LISTEN TO THE CALLING OF OUR SOUL! I visualize my soul as a huge bubble of light and energy that literally has my back. When I'm in synch with my soul everything floats and goes as it should go. But when I run into fear and 'small thinking & acting' my soul calls out to me showing me the road to greatness. BUT I don't hear it, Resulting in completely feeling stuck! When you look at how Formula One teams work you see how the SOUL communicates with the PERSONALITY. The team (the soul) guides the personality (the driver). The driver stands on the stage at the end of the race (or not) he (it's still a very much guy dominated sport!) gets in the car, risks his life, takes spur of the moment decisions. You would think he is completely in control. Right? The team however is 100% dedicated to the driver. It wants him to win. If he wins, they have won too. They monitor every second, they change wheels in 1,9 seconds (or something like that). They are completely in synch. The soul (the team) has an overview of everything that is about to happen. They see ALL the other cars. They can see the entire field. The driver however only sees what's right in front of him. He is blind and without direction without the team! The team exists because of the driver. The driver can't do anything without the team. If ever you think you can't manifest your dreams - for whatever reason - think about the Formula One teams and their drivers. Just watch a race (just the beginning) and remember that you have your team (your soul) that is 100% dedicated to you. It wants to see you win, soar and be fully happy. It's always there for you. Your soul exists because of you. You can't do anything without your soul. According to my son it often is the driver that communicates the best with his team (aka is aligned with his team) who wins. Someone said: I think the era of The Guru is over. I agree. You have a soul, an entire team that is created out of pure love for you. Get aligned to it. Now go and win Your Version of Your Formula One.